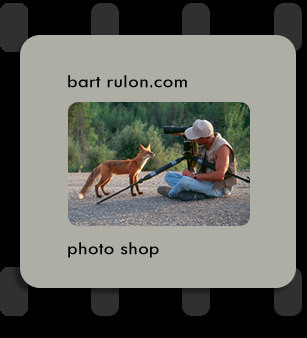 Featuring a sample of Bart Rulon's finest photography! The first installment to the photoshop is an awesome display of orca whales taken from Bart's kayak trips and while working as a naturalist on a whale watching boat. See photos of whales from J, K, and L pods.